I'm better now. And now that I think about it, it actually might be ok. It's ironic that Chris Pine is involved because it seems that this movie's relationship to the Tom Clancy books is the same relationship that the new Star Trek movies have to their source material. I'll reserve judgement until I see for myself, but I can hope. 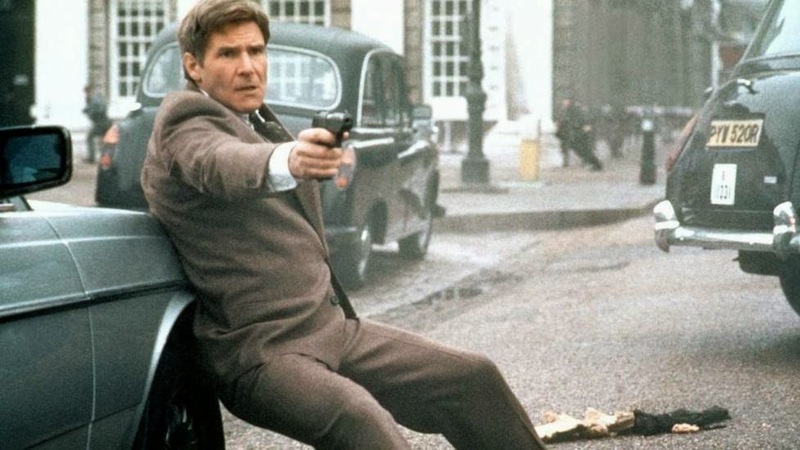 This Jack Ryan is probably the best movie character ever to kill Sean Bean! The name "Jespionage" comes from my days back at the University of New Brunswick. I had an infatuation with spy fiction in games movies and television. I had my own espionage game that I played with friends as often as I could. It was them that came up with the name "Jespionage" to describe my particular brand of spy fiction. What was my brand? Well I guess it was kinda brutal. It was the show 24, before 24 was on air. It was Rainbow Six before that game was made. It took inspiration from Reservoir Dogs, The Professional, True Lies, Sneakers, Patriot Games and a little GIJoe for good measure. After I left A.C.R.O.N.Y.M. Games and I was looking for a name for my new company "Jespionage" seemed like the only choice. I'd like to reconnect with 20 year year old Jesse and make good on some more of our plans. Expect to see my name on some spy fiction in the near future. I Fight For Earth Realm! Yes, I've been playing with chroma keying in Adobe Premiere.